A thousand thanks for the wonderful photos. We have looked at the gallery several times and you have sent us emotionally back in the day. We are speechless! You have captured the day and us perfectly...romantic, enchanted, gorgeous! Just perfect. Thank you so much!! This is so magical, it's like looking through a fairytale storybook. You've perfectly captured all the aw moments we requested and more! 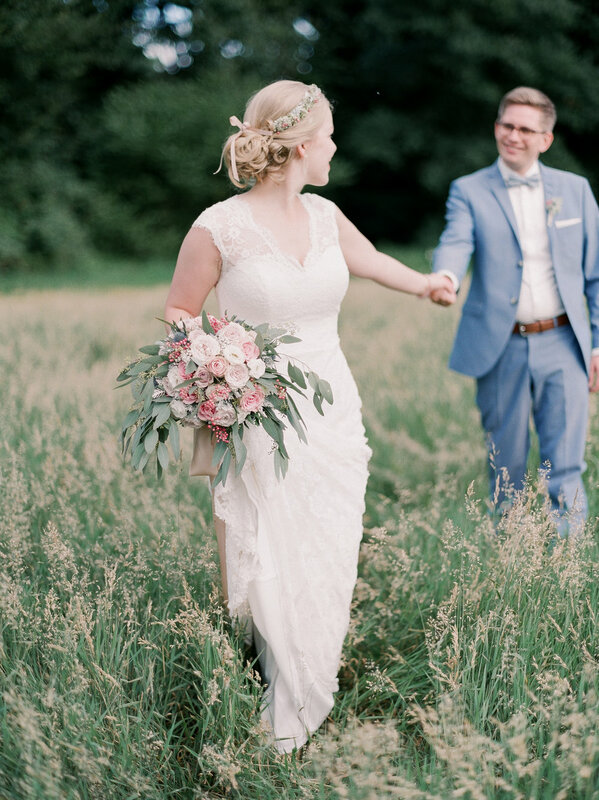 We were so thrilled to have the photos and are blown away by your talent. Thank you a million times over for being with us on such a special occasion. You were a gift to work with.